Authorities say suspects in the 1999 shooting deaths of an Oklahoma couple and the abduction of their 16-year-old daughter and her friend "bragged" about photographing the girls while they were bound. 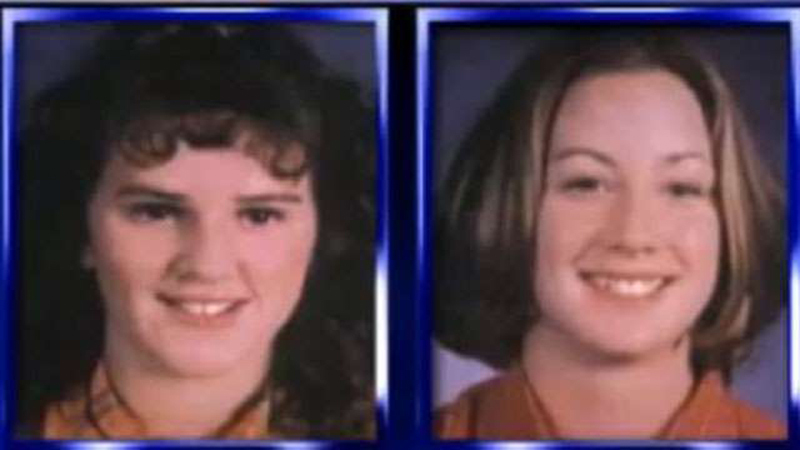 Sixty-six-year-old Ronnie Dean Busick was charged Monday with four counts of first-degree murder in the killing of Danny and Kathy Freeman of Craig County, and the disappearance of teenagers Lauria Bible and Ashley Freeman. Oklahoma officials say two other suspects have died. According to an affidavit, unnamed witnesses interviewed by investigators said the suspects abducted the girls, and that they had seen photos of them. Authorities believe the teenagers were eventually killed and might be buried in a pit in northeastern Oklahoma. Lauria Bible's mother, Lorene Bible, says she believes "somebody knows where these girls are."